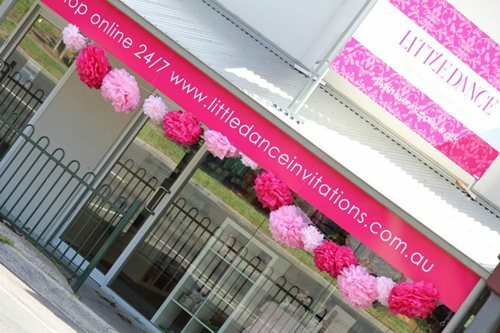 Here is how to get in touch with the team at Little Dance. Calling from outside of Australia +61 3 9751 2357 - we don't bite! After an exciting 4 years we decided to close our Tecoma retail shop and concentrate on online only.